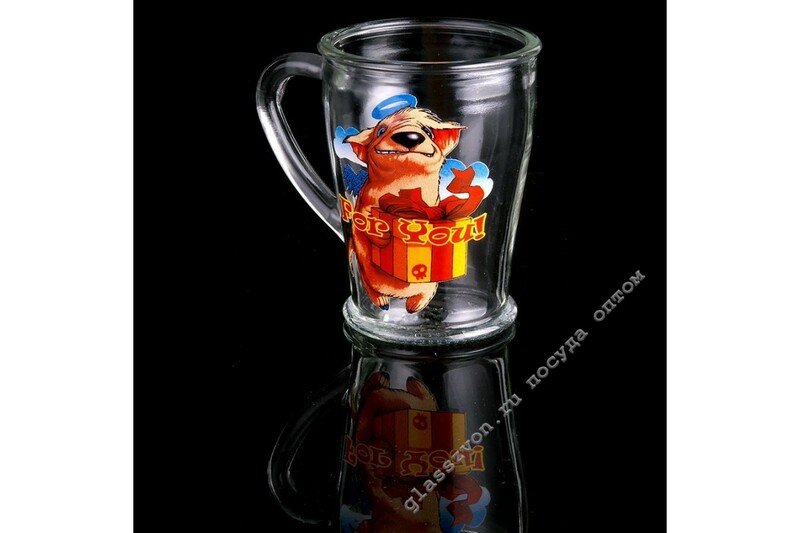 > Посуда с деколью>P-73-200-ECH-CHEAKOFF / D02 "FUNNY ANIMALS"
P-73-200-ECH-CHEAKOFF / D02 "FUNNY ANIMALS"
Артикул: ЕЧ 200/Д02 "ЗАБАВНЫЕ ЖИВОТНЫЕ"
"A set of two glasses with a pattern is made of transparent glass of high strength, which is suitable for loading in a dishwasher. 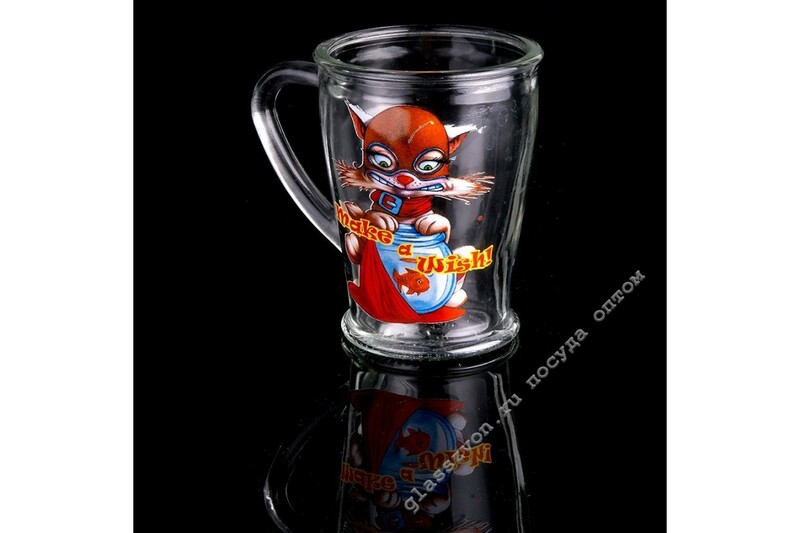 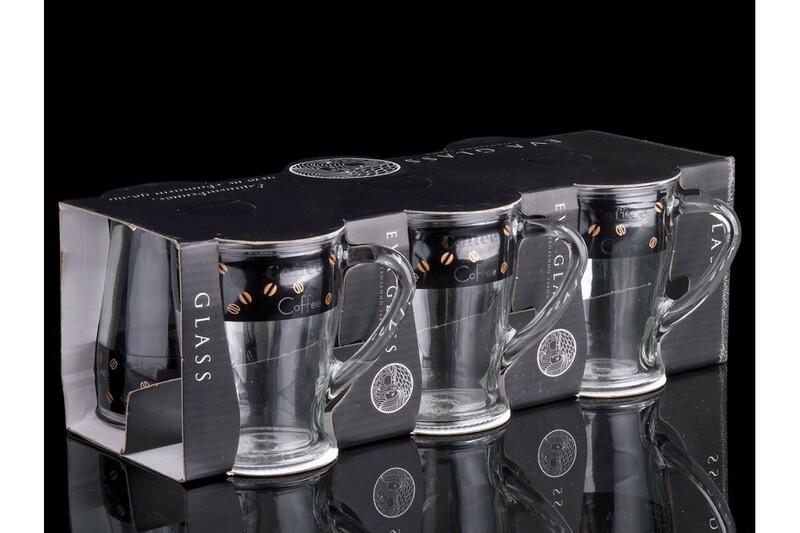 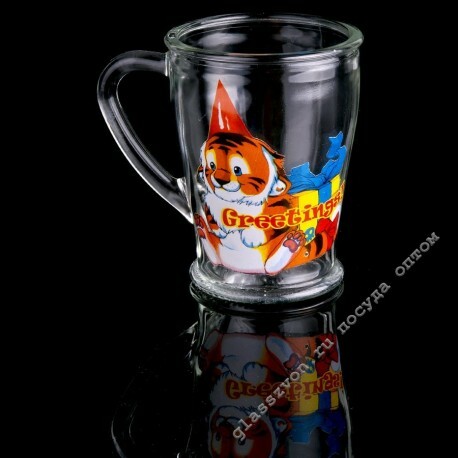 Practical shape and perfectly balanced balance of mugs make their use pleasant and comfortable, and the bright image is applied using hot burning technology, which ensures environmental friendliness and durability. 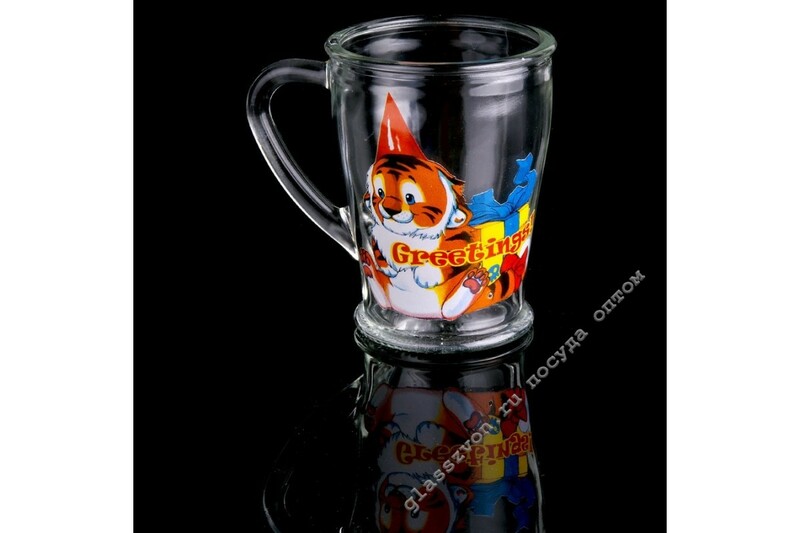 The manufacturer of cookware with decal chosen by our shop is distinguished by stable quality of the goods and lack of supplies with the marriage, and the ecological compatibility and compliance with the standards is confirmed by certificates. 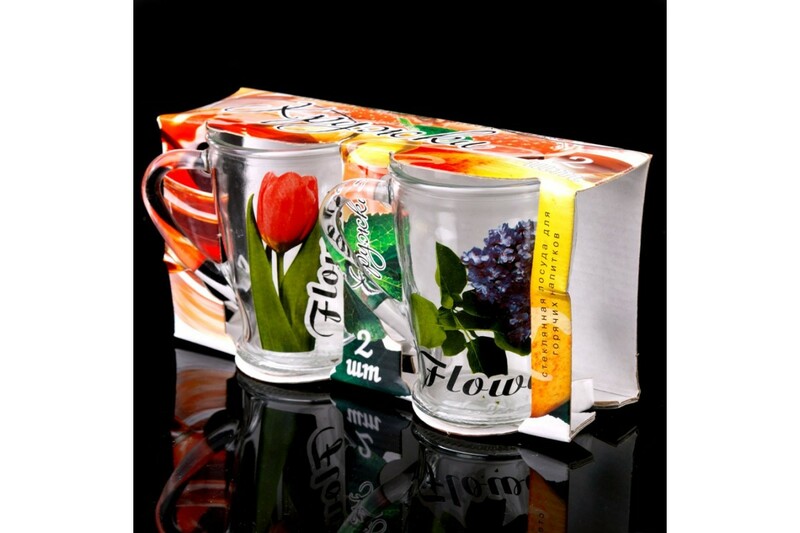 This product will be an excellent addition to the range of sales of your company.